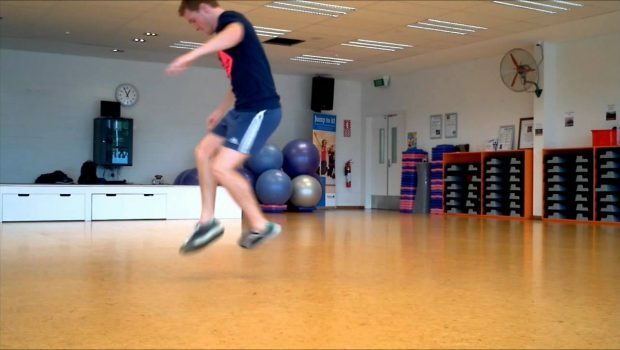 In this series of videos on How to Play Footbag, we look at some of the tutorial videos available online, this one is from Red Rocket Phil Morrison. 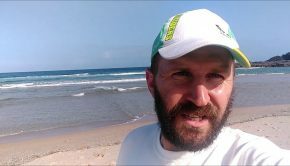 In 2011, New Zealand footbag star Phil Morrison put out a couple of videos giving tutorials on the basic elements of footbag. The videos have some impressive numbers, with the basic kicks video having over 200,000 views. I’m not sure if there are more videos in the series, however you can see the aspects of kicks and then delays. The “Red Rocket” is famous for his great style and has also been a consistent visitor to Australia over the years. 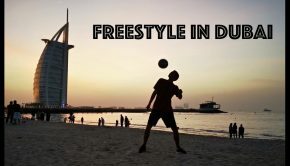 It was great to have his cameo appearance at the World Footbag Championships in Denmark 2015. 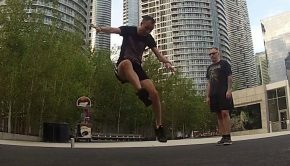 These two videos cover really important information about getting started in footbag from somebody who has reached high levels in the sport, including making finals at the World Championships and being inducted into BAP, the Big Add Posse. While he is not so active on the world scene these days, I talked to Phil recently and he said he is still kicking from time to time. I will leave you with probably his most famous shred video, “Call it What You Want”.